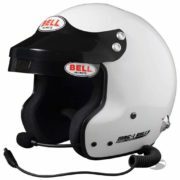 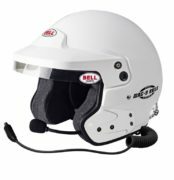 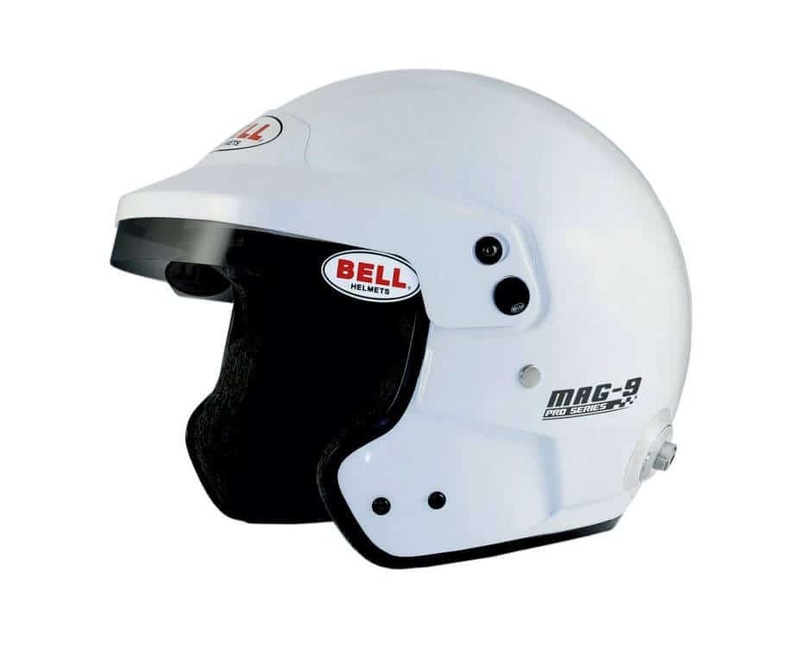 Bell’s Mag 9 Pro Open Face Motorsport Helmet is one of the new additions in Bell’s 2017 helmet range. 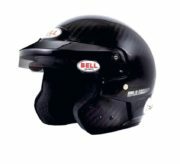 The unit is manufactured from a high tech combination of Carbon, Kevlar and GRP, creating a very strong and lightweight shell. 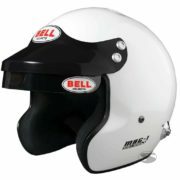 Supplied with adjustable Black anti-dazzle peak. 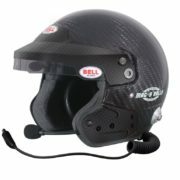 The helmet’s interior has removable ear cushions to allow the easy installation of an intercom system. – Supplied with factory fitted FHR / HANS posts.